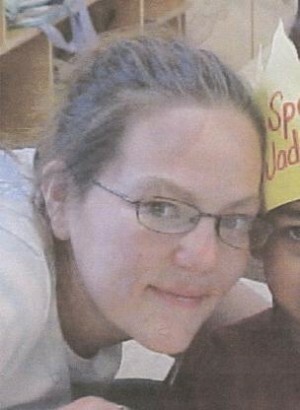 OSWEGO, NY – Oswego City Police have located Christina M. Haskins in the City of Oswego. Ms. Haskins was found safe and unharmed. Police have determined there was no foul play involved in her temporary disappearance. Oswego City Police are investigating a missing person complaint which was reported this afternoon (Oct. 15) at 3:49 p.m.
Christina M. Haskins, 27, of 26 E. Seventh St., was last seen leaving her home on foot at approximately 7 a.m. today. Ms. Haskins is a white female, approximately 5 foot 7 inches tall, 190 pounds with brown hair, and is 9 months pregnant. She was last seen wearing black pants, black sneakers, and was wearing a camouflage jacket. Anyone with any information regarding Ms. Haskins, or her possible whereabouts, is asked to contact the Oswego City Police Department at 315-342-8120.